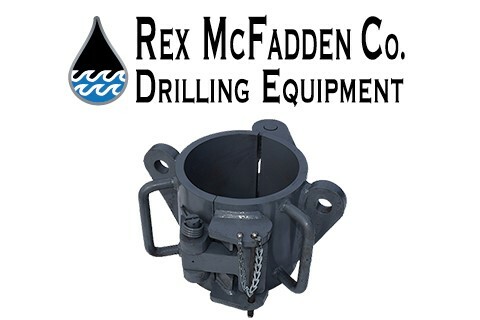 Rex McFadden Company has been family owned and operated for over 60 years. We continue to serve our industry world wide. We have a vast variety of many types of equipment (new & used) and manufacture the well known "SkyRex" Elevator and the recently introduced Heavy Duty "Big Chief" Elevator. From A-Z, we can help with all your drilling needs; providing you with the most up to date information and solution to any and all situations. You can reach us by phone 24/7 ! We look forward to serving your needs.